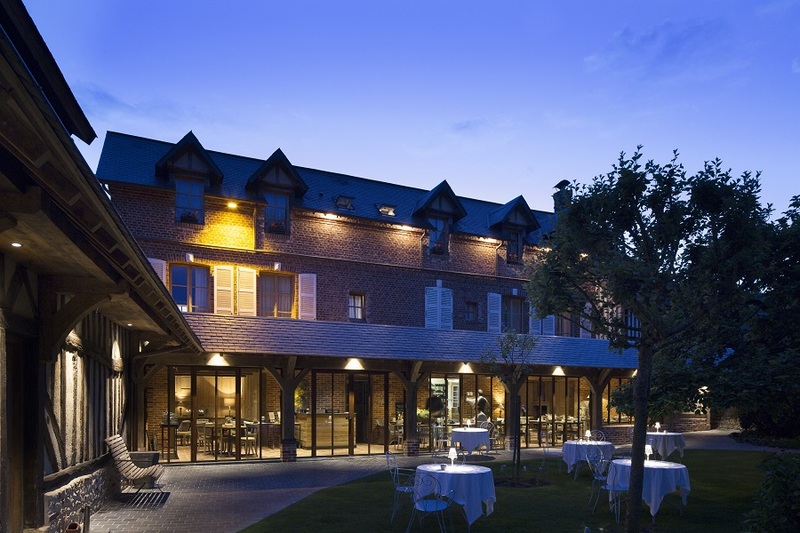 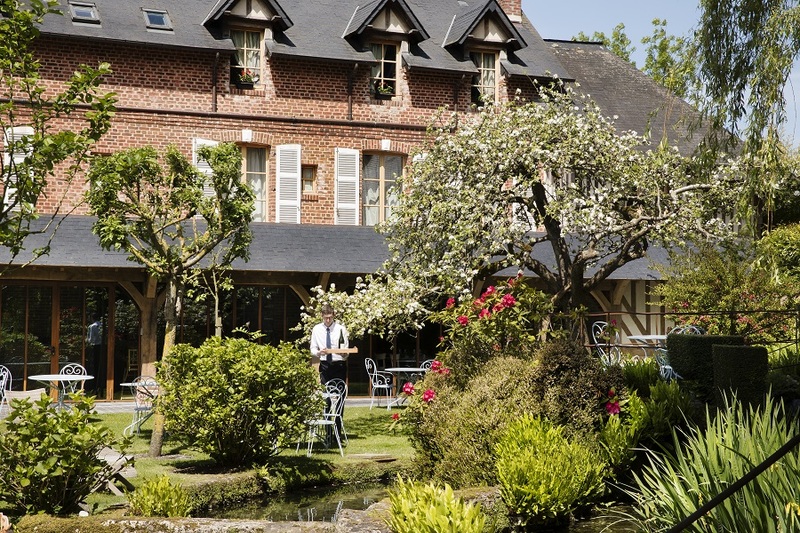 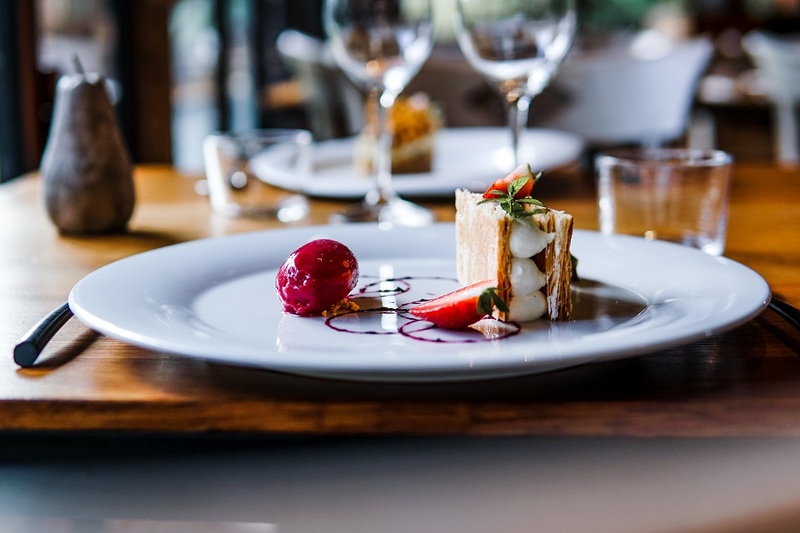 And in the middle, the water of a fountain flows…this hotel, including an ancient building dating back to the 18th century with red bricks and a half-timbered rural farm, is a hymn to the beauty of Normandy. 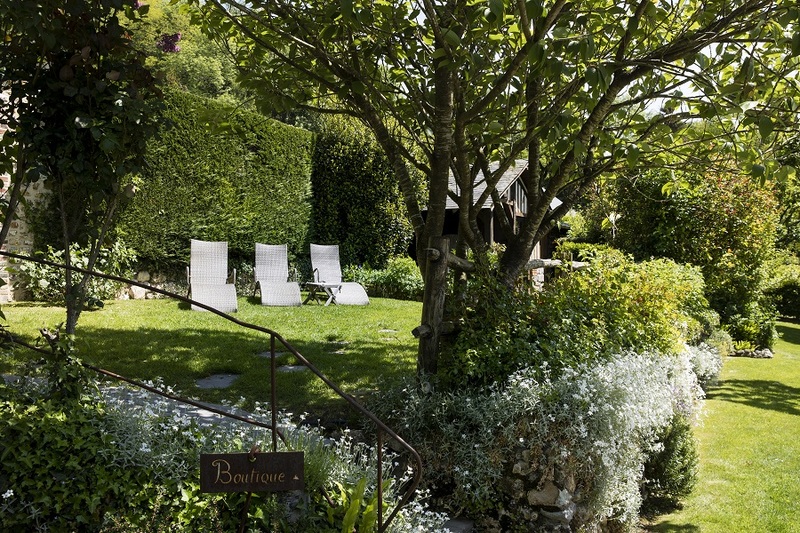 A flowered garden, natural sources, and even some fish...here, the scenario reveals all the beauty of Normandy. 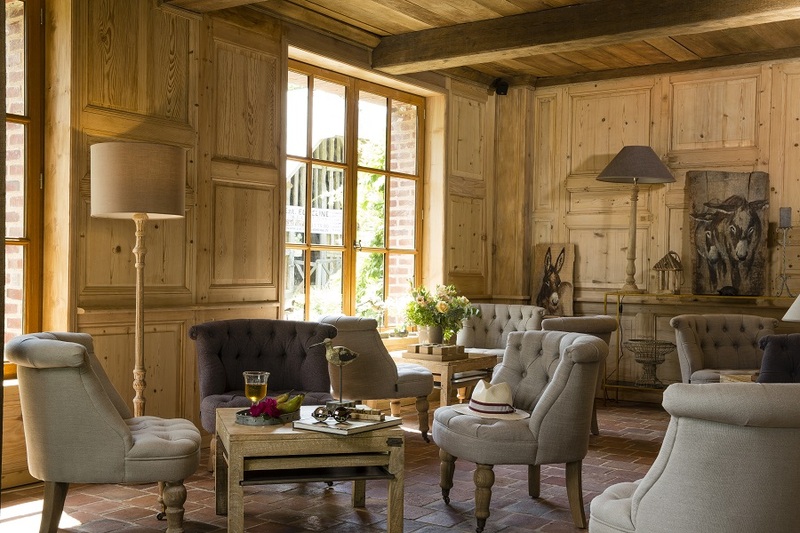 Here, wood is largely predominant, reminding the traditional Normand buildings, while modernity is found in bathrooms with walk-in showers. 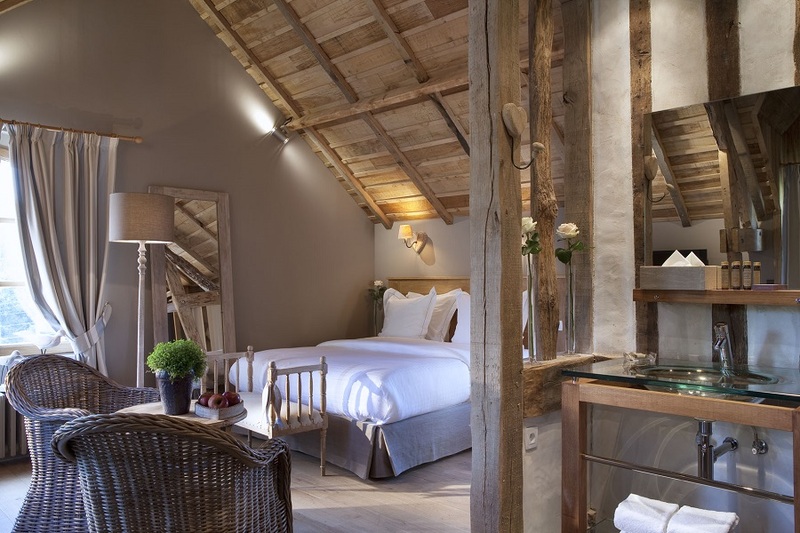 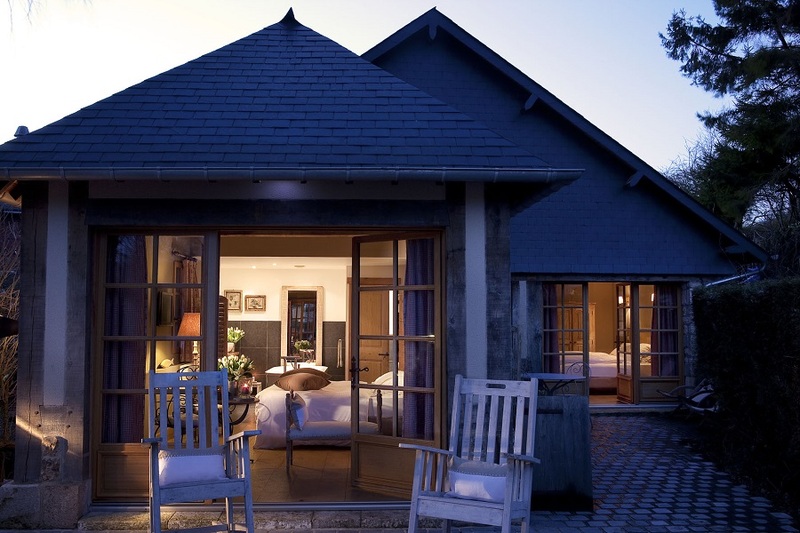 A subtle blend of picturesque and modern decoration ensures to the clients a rural comfortable stay.